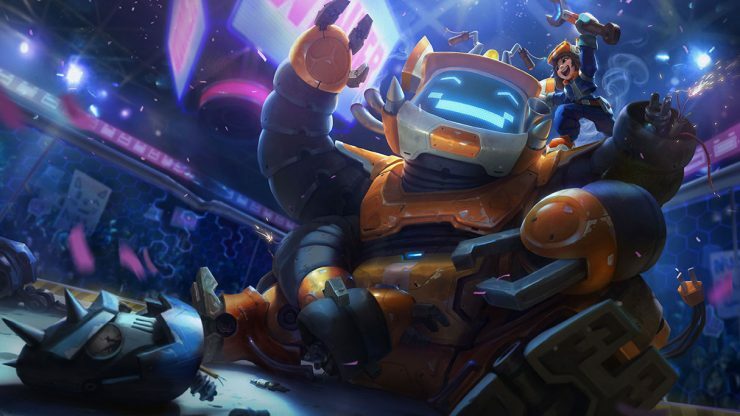 League of Legends’ next big content update is patch 8.17, introducing the newly reworked (and much more whimsical) Nunu, as well as a host of skins for both the Boy & His Yeti, and several other champions. 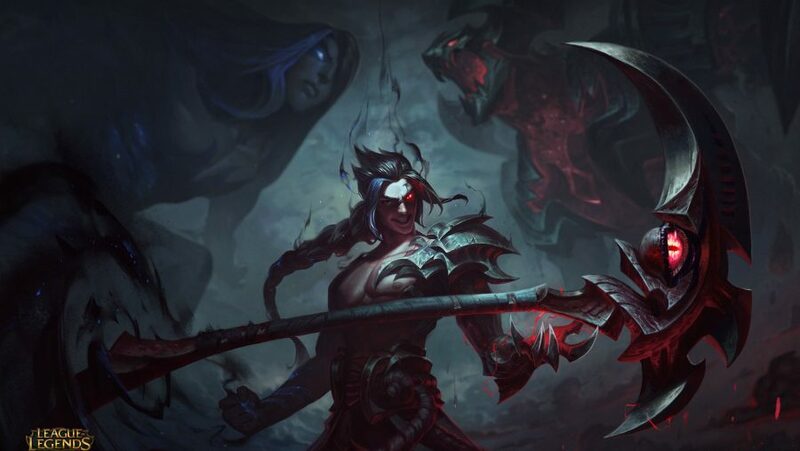 When it comes to balance changes in general, patch 8.17 is lacking, but with a rework as new as fresh snow to contend with, there should be plenty to keep you going. 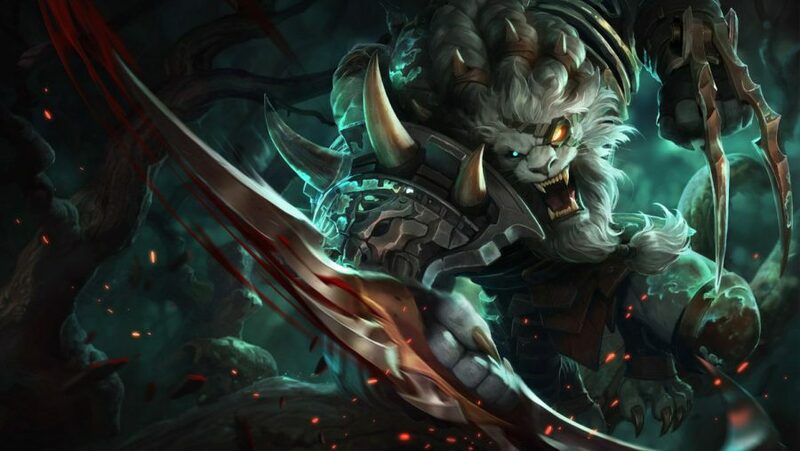 When it comes to Nunu’s abilities, you should recognise quite a bit from his previous form. 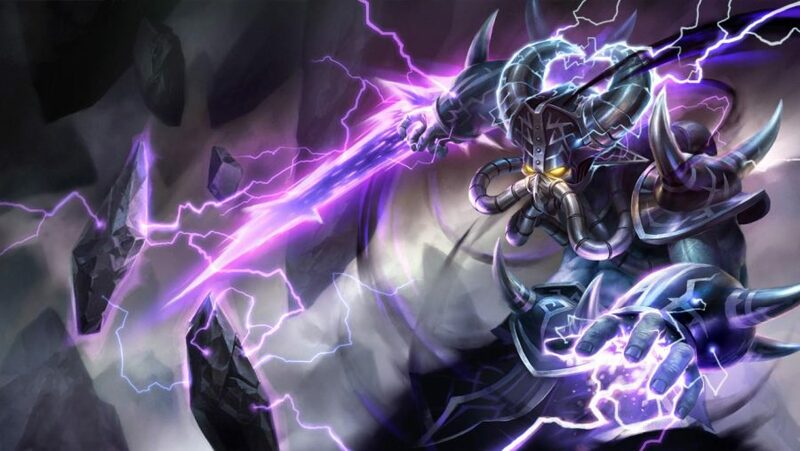 His Q, Consume, is largely unchanged, and his ultimate, Absolute Zero, has also stayed pretty much the same. 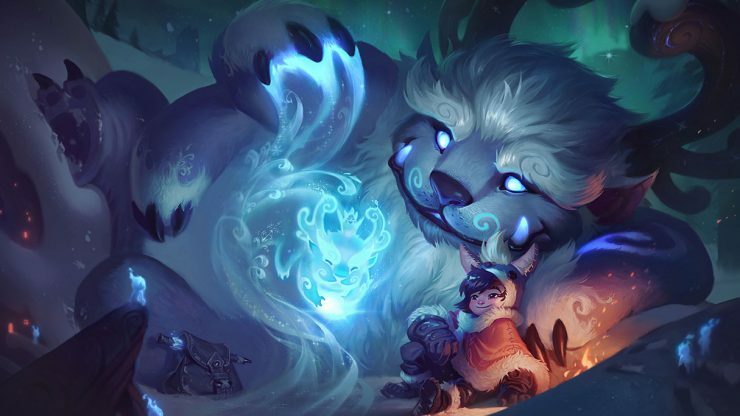 There’s even a bunch of snowball-themed spells to get to grips with, including Biggest Snowball Ever!, which will be familiar to fans of Aurelion Sol. 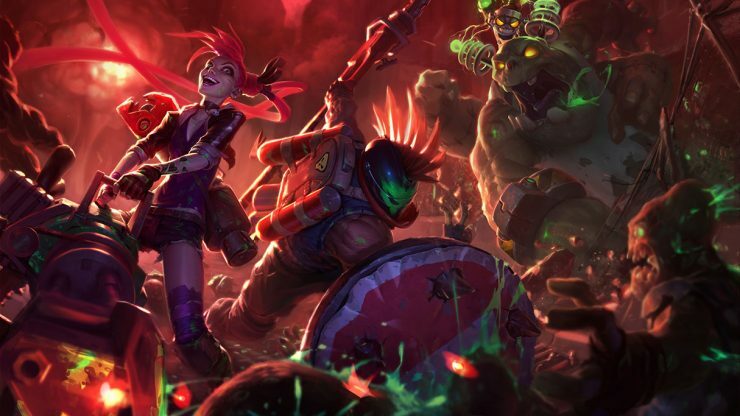 We don’t know the exact release date for patch 8.17 yet, but the schedule is bi-weekly so expect it on Wednesday, August 29. 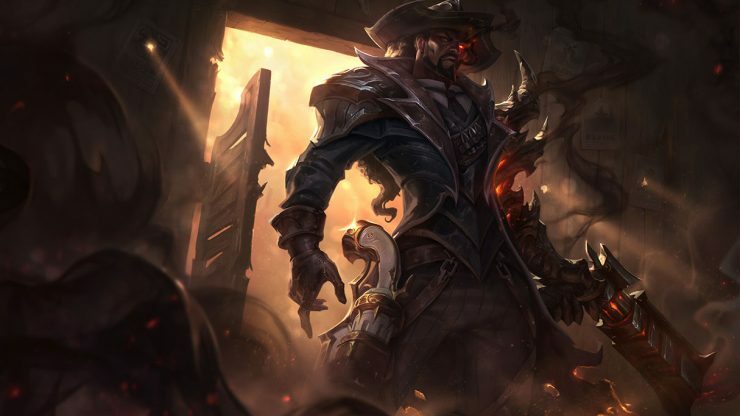 We’ll update when Riot do, but keep an eye on the server maintenance page for the latest updates. 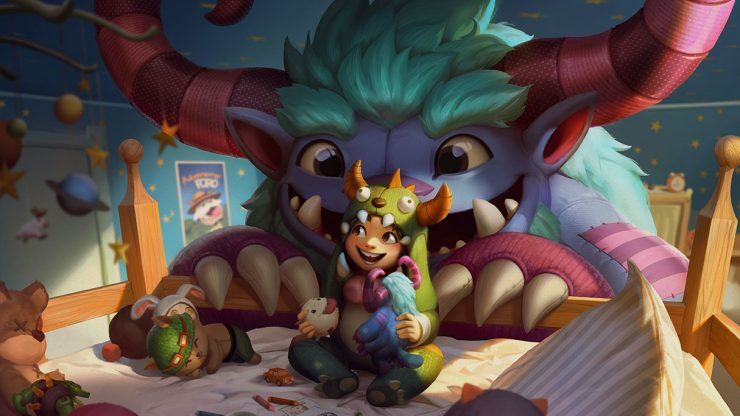 Following multiple teasers, Nunu’s long-awaited rework arrives in patch 8.17. The Boy & His Yeti have been remade with entirely new abilities, as well as a whimsical reimagining of his lore and character model. 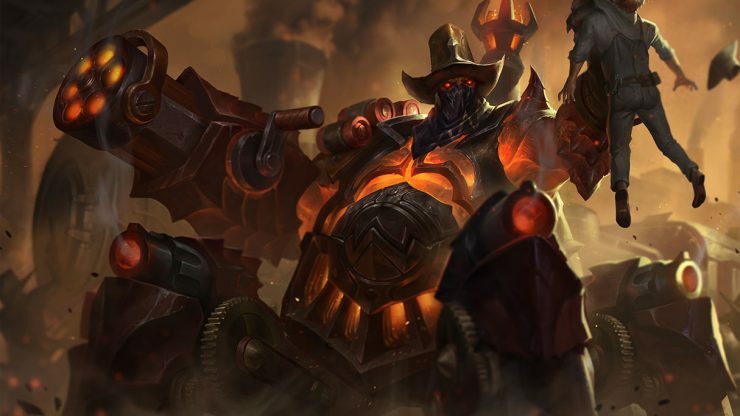 Dealing damage to enemy champions, large monsters, or structures grants Willump and his ally nearby with the highest attack speed Call of the Freljord, increasing their attack speed by 20% and movement speed by 10% for 4 seconds. 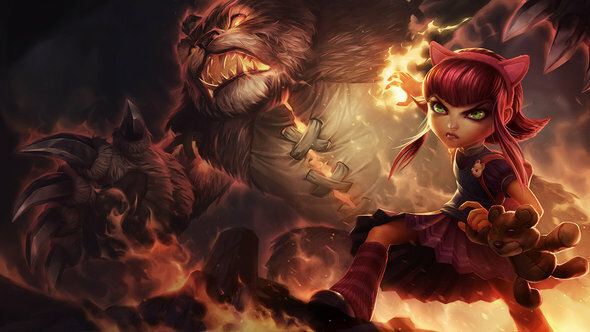 While Nunu & Willump are under the effects of Call of the Freljord, their basic attacks cleave for [30% tAD] damage. 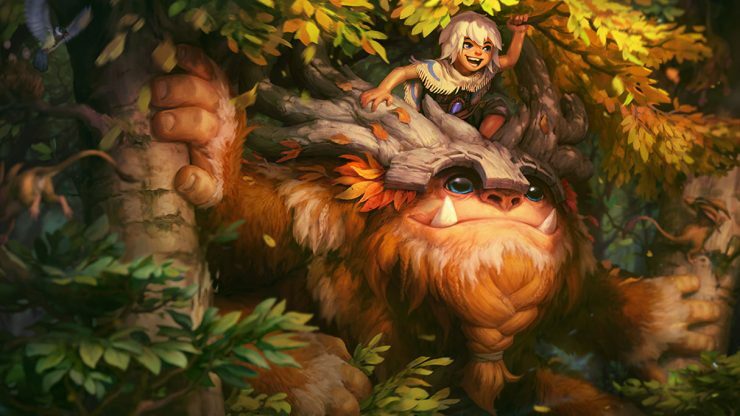 Willump takes a bite of an enemy, dealing damage and healing himself. 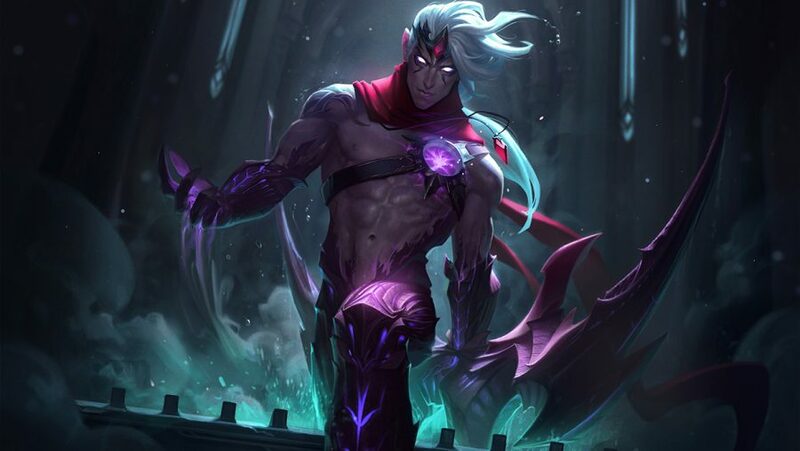 This healing increases by 50% when he is below 50% health. 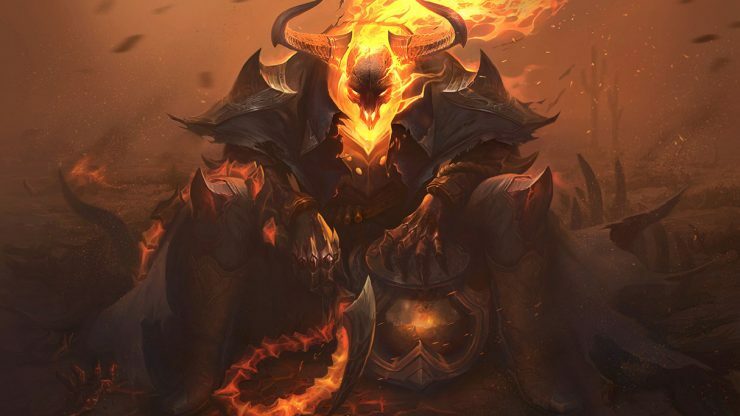 Monsters and minions: Deals [340/500/660/820/980] true damage and heals for [75/120/165/210/255] (+50% AP)(+10% Health). 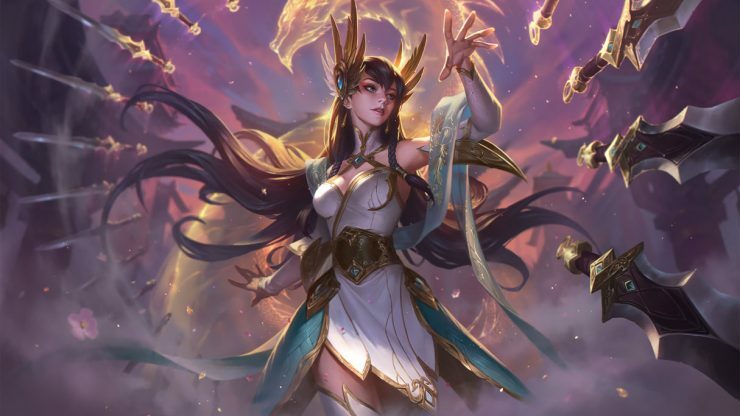 Champions: Deals [60/100/140/180/220 (+50% AP)(+5% Health) magic damage and heals for [half of monster and minion heal](+50% AP)(+5% Health). 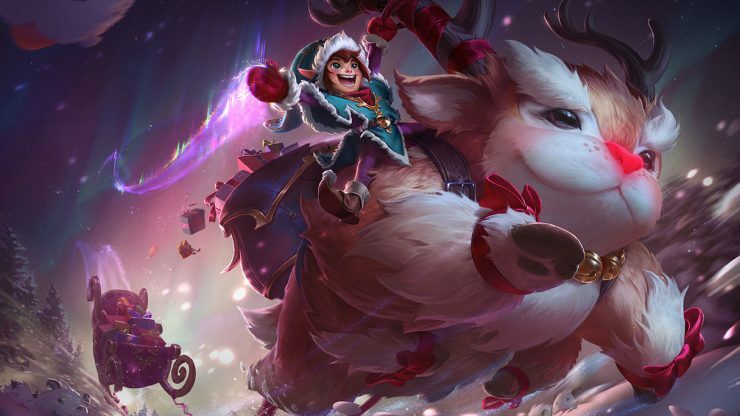 Willump rolls a snowball that grows in size and speed. The larger the snowball, the more damage it deals and the longer it knocks up. 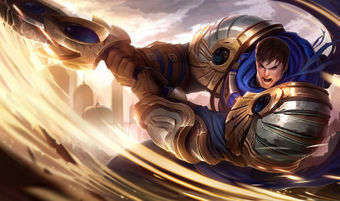 When the snowball impacts a wall, enemy champion, or large monster, it explodes, dealing up to 180/225/270/315/360 (+150% AP) damage to nearby enemies and knocking them up. 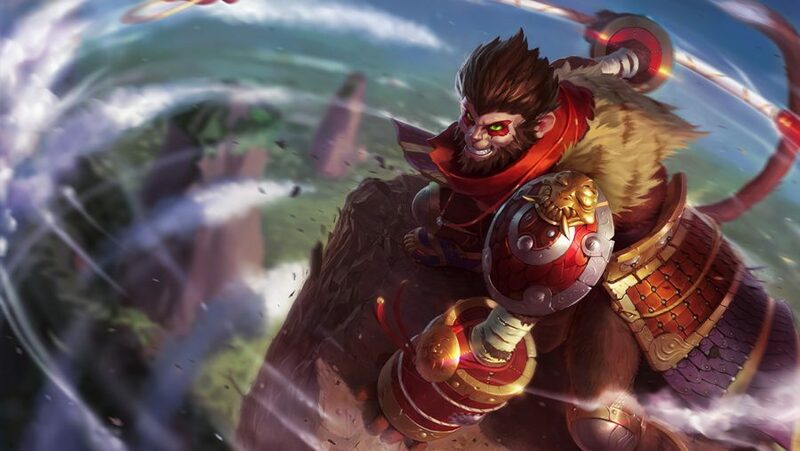 Continuously turning in the same direction increases Willump’s turn rate over time. This bonus starts over when changing turn direction. 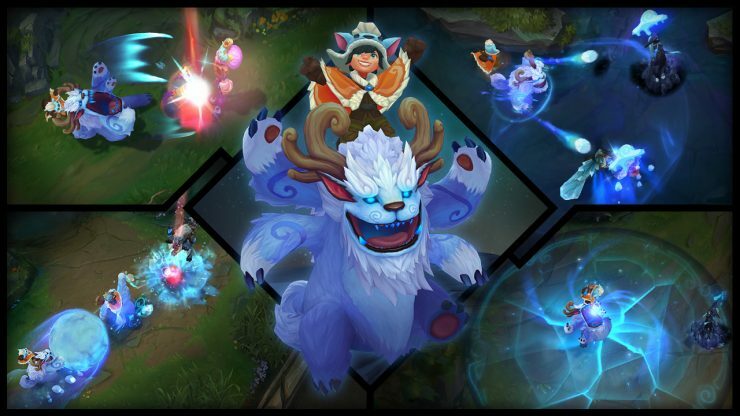 For 3 seconds, each additional cast causes Nunu to throw 3 snowballs at a rapid rate. Enemies hit take [16/24/32/40/48] (+5% AP) magic damage, and champions and large monsters become Snowbound. 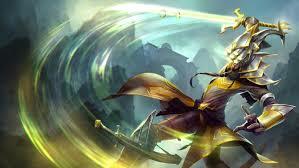 Enemies hit 3 times are slowed by 50% for 1 second. 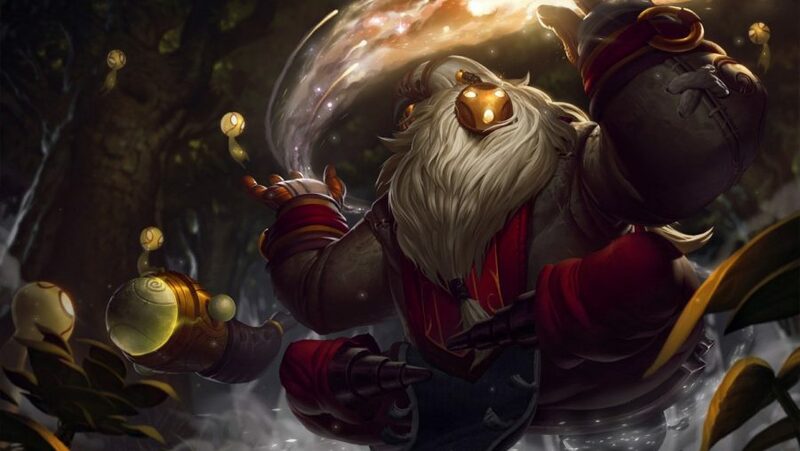 Willump’s Turn: After Nunu is finished throwing snowballs, all enemies within range that are Snowbound become rooted in place for [.5 at level 1 + .0588s per level] seconds. Nunu can cast Snowball Barrage up to 3 times before Willump’s Turn. 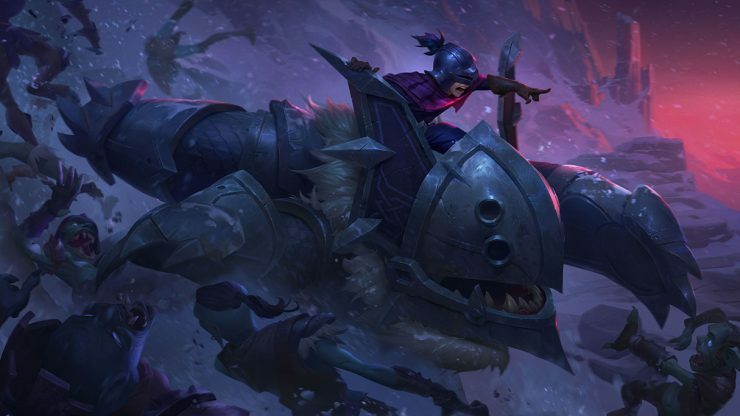 Nunu can only slow each enemy once with Snowball Barrage. Willump channels for 3 seconds, sapping the area of heat. Nearby enemies have their Movement Speed slowed by 50%, increasing to 95% over the duration of the channel. 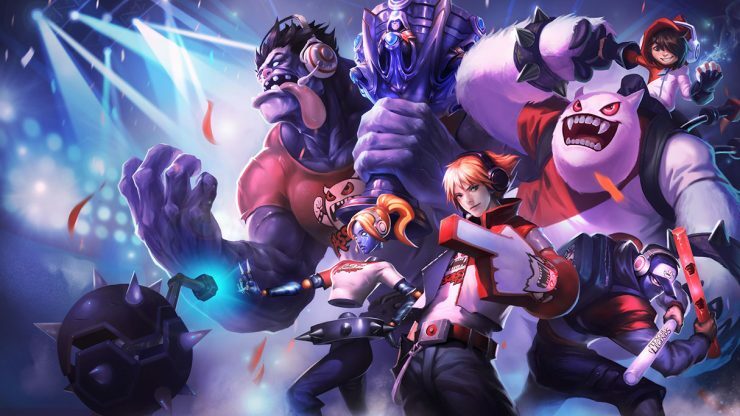 Every second while channeling, Nunu and Willump receive a shield that absorbs 65/75/85 (30/40/50% Health) damage. Enemies caught in the area when the channel ends take up to 625/925/1275 (+250% AP) magic damage, depending on how long Absolute Zero was channeled. Crit decreased to 140% (+1% per .5 critical strike chance) from 160% (+1% per .75 critical strike chance). Second basic attack damage changed to 160/170/180/190/200% from 140/155/170/185/200%. Duration increased to 7/7.5/8/8.5/9 seconds from 5/6/7/8/9 seconds. 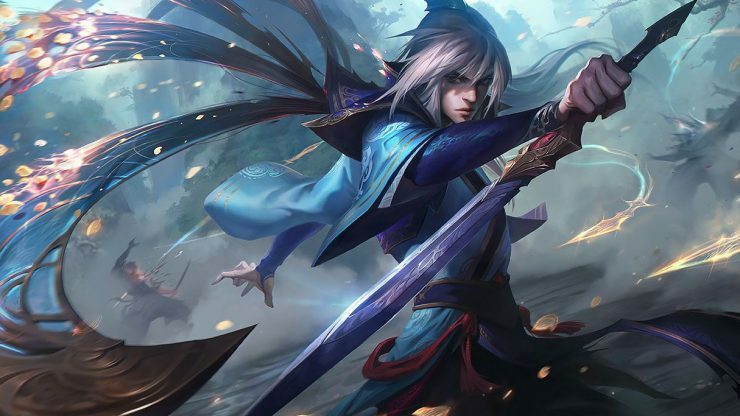 Shadow Assassin bonus movement speed increased to 80% from 70%. Cooldown decreased to 28 seconds from 35 seconds. 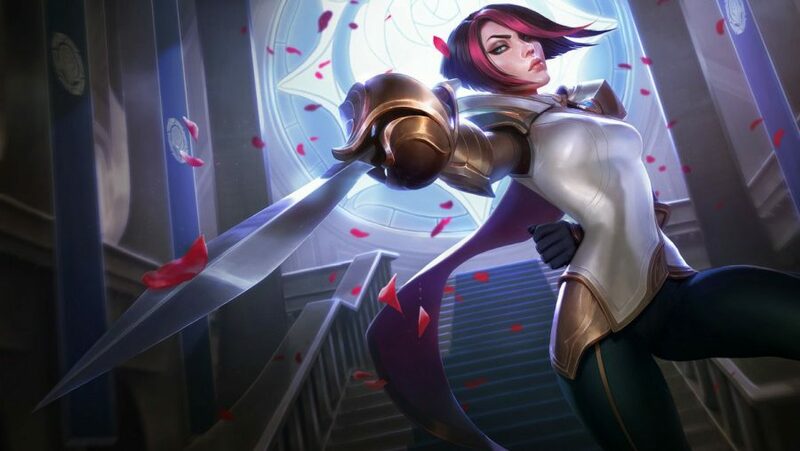 That’s all the major changes in League of Legends patch 8.17 covered, but we’ll see you again for patch 8.18 in a few weeks.